Two familiar faces are returning to The Guest Book. 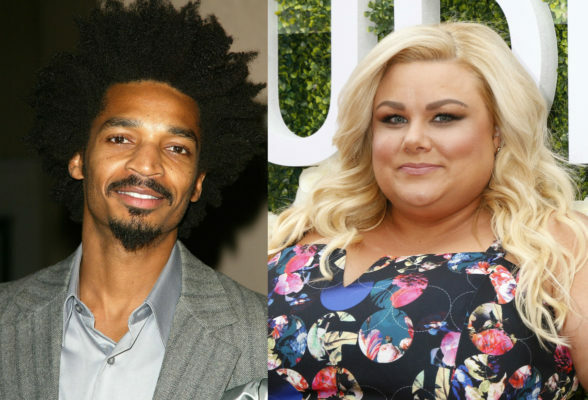 Deadline reports Eddie Steeples and Carly Jibson will return for the TV show’s second season. The anthology comedy centers on the vacationers who stay in the small, mountain town vacation rental Froggy Cottage. Season one stars included Kellie Martin, Charlie Robinson, Aloma Wright, Lou Wilson, Garret Dillahunt, and Laura Bell Bundy. TBS has not yet announced a premiere date for season two of The Guest Book. What do you think? Have you seen The Guest Book? Will you watch season two? More about: TBS TV shows: canceled or renewed?, The Guest Book, The Guest Book: canceled or renewed? I loved seasone one of The Guest Book. But in season two the action has moved to the beach and several main characters have been lost. It’s not the same. I’m glad to see it coming back but why such a long hiatus? It’s aggravating to see a good show and then have to wait a year to see the next season. I’m not that dedicated. Glad to see it returning. I got hooked on the show, watched it every week. One of the best adult comedies I have seen lately, glad it is returning. I thought it was a very good grown up series.